Feel clear, balanced, inspired & focused. Trust Your Intuition with lapis lazuli gemstones is an organic botanical balancing blend that is spiritually uplifting and features sacred Frankincense and Pink Grapefruit. This blend is great for meditation and prayer as it encourages & supports peaceful introspection. Trust Your Intuition with lapis lazuli gemstones is a premium organic botanical balancing blend. This blend has a sweet, warm, balsamic aroma with fresh, crisp, citrusy top notes. Frankincense has been used for thousands of years in spiritual ceremonies to help instill deep tranquility of mind. 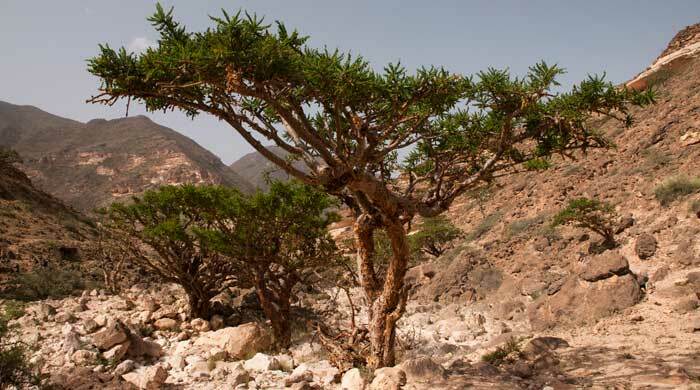 The oil is extracted from the resin of the Boswellia tree, which grows in extremely dry areas and experience intense sunlight. These resins are known as sacred substances among many ancient and modern cultures. Frankincense is protective, purifying, and grounding all at the same time which is why it is wonderful for meditation and sacred ceremonies. The qualities of this blend encourage us to trust in our inner guidance, increase our conscious awareness, and rely on the wisdom of our own intuition. This and all of our balancing blends offer healing properties that synthetic perfumes cannot provide, and they are made with premium organic essential & botanical oils, which work in unison to aroma-therapeutically support the body, mind and spirit. Trust Your Intuition is especially helpful for those of us that struggle to connect with our instincts and may at times even dismiss what our intuition is guiding us to do. The qualities of the oils in this blend are uplifting and encourage clarity, balance, inspiration and focus. This is a great blend to use in the practice of meditation and prayer. 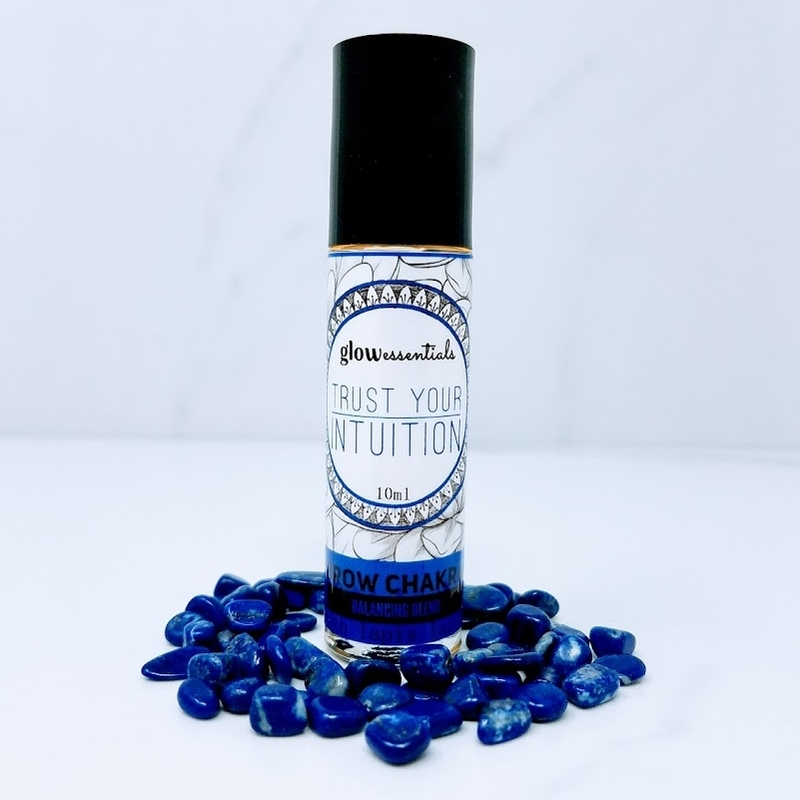 Trust Your Intuition can be purchased individually, in a glass 10 ml roll-on for portability and convenience. It is also available in our Custom Essentials Package , our Deluxe Essentials Package and our Balancing Blends Set. It can be worn by itself, as you would wear any natural botanical perfume, or it can be worn together with our other botanical perfumes for a beautiful and harmonious effect. Organic Cocos Nucifera (Coconut) Oil, Organic Simmondsia Chinensis (Jojoba) Seed Oil, Boswellia carterii (Frankincense) oil, Citrus paradisi (Pink Grapefruit) oil, and a proprietary blend of pure premium essential oils. Inhale Trust Your Intuition organic botanical balancing blend or apply directly to the pulse points. This blend is balancing to the Brow Chakra.